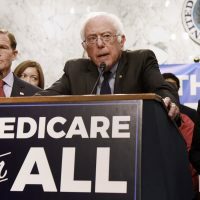 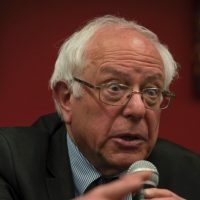 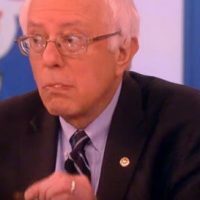 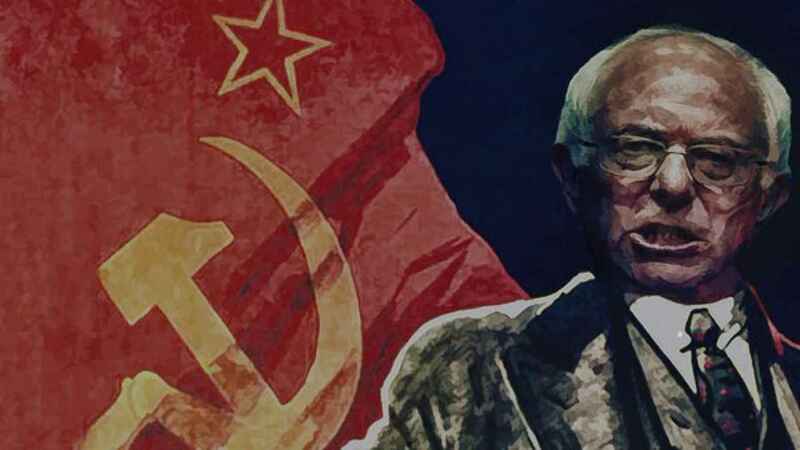 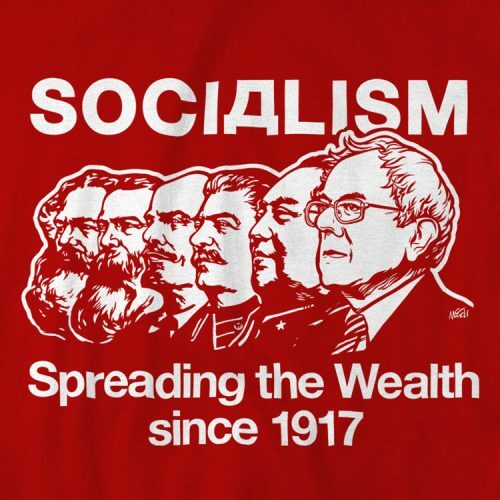 Vermont Senator Bernie Sanders is poised to release a new textbook for teenagers, informing the impressionable youngsters how they too can be a part of the socialist political revolution, reports Fox News. 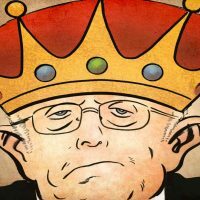 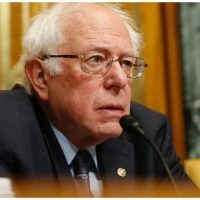 The book, titled “Bernie Sanders Guide to Political Revolution,” will be released in late August, and reportedly contains charts, graphs, and images targeted at older teens and young adults.Sanders’ collection of essays and stories is being touted as a “one-stop shop for teenagers hoping to learn more about progressive causes and how to mobilize around key issues they care about,” says a feature written by Teen Vogue.“The book features helpful infographics and illustrations in the hopes of breaking down complex issues like income inequality, climate change, healthcare, law enforcement reform, prison system reform and student loan debt,” the article states. 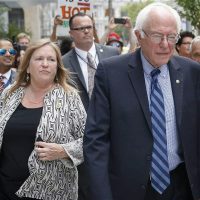 “This book will expose them to an unusual political campaign, the excitement of politics and what being a progressive is all about,” Sanders said during an interview with the magazine.